Recognized for quality termite control OC residents trust, we offer a wide range of termite extermination services to keep termite away from your house. Whether it crawls or flies, has wings or fur, our state-licensed inspectors will quickly and efficiently provide a tailored pest removal and control solution. 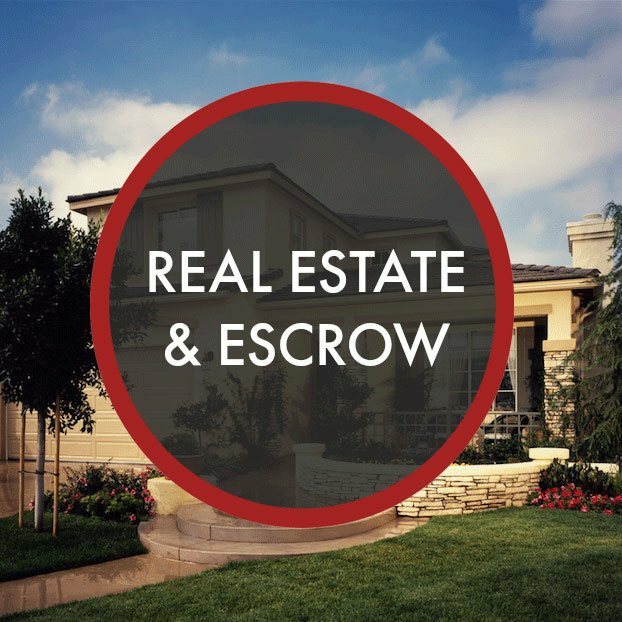 Serving the local community for over fifteen years, we have helped remove rodents from countless homes and commercial properties in Orange County and beyond. 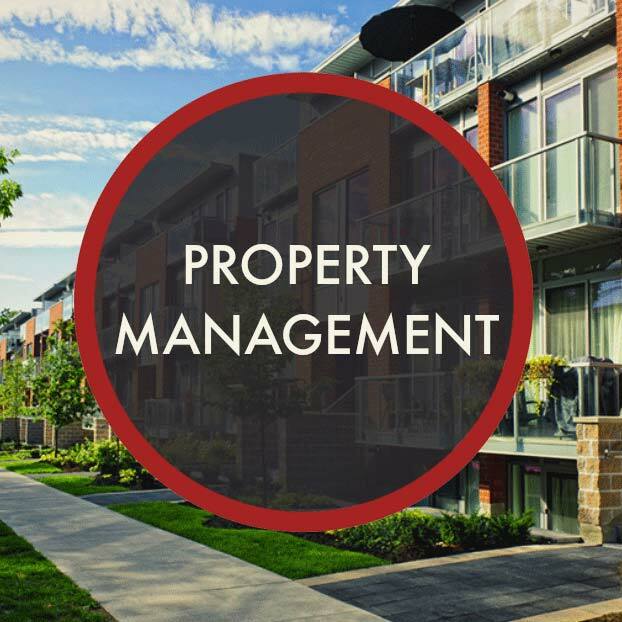 If you’re a property owner or homeowners association member looking for quality pest management solutions for your apartment or housing complex, we are proud to offer a comprehensive list of commercial services to meet the individual needs of each of our customers. Accurate Termite and Pest Control is proud to stand behind the work and services it provides its customers. Whether it be a pest control service, repairs of fungus and termite damage, or any other service, we always stand behind the promises we make and the work we produce. Our warranty terms can range from 30 days to 3 years depending on the service. Under the Accurate Termite and Pest Control warranty, our guarantee to you is that our products or services will be provided and performed as promised. Our promises are always clear and made in writing. If ever our products or services fall short of the promised end result, corrections are made to ensure we keep our promises to our customers. No long term contracts are required and all of our termite and pest extermination services are available at affordable prices. Our pest control and lifestyle blog offers tips, tricks, DIY methods and more. Be sure to check out our latest post, browse through some older entries and subscribe to keep! For your convenience and security, you can make an online payment.